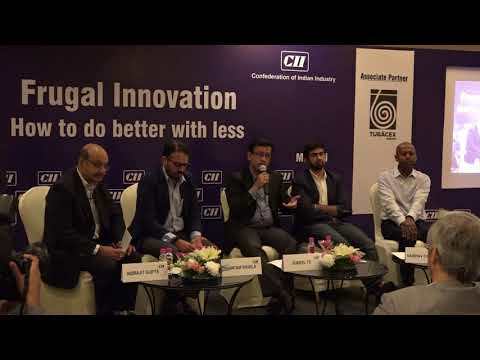 Innovation is about changing paradigms, creating new ideas, it’s a process which inspires change and creates value and “Innovation Ecosystem” is the principle catalyst for fostering rapid innovation and the translation of these innovations into large scale, successful businesses. 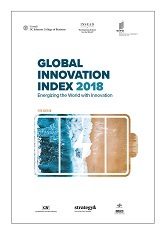 India faces unique challenges in the field of Education, Infrastructure, water, energy and many more and hence the western model of Innovation Ecosystem is not suitable for it. 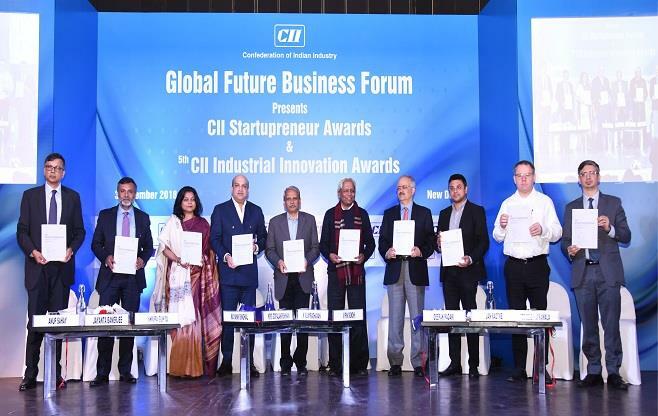 India to address its various problems needs its own Innovation ecosystem where innovations are allowed to grow from idea to fruition. 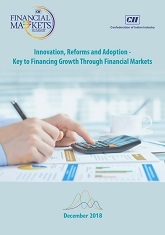 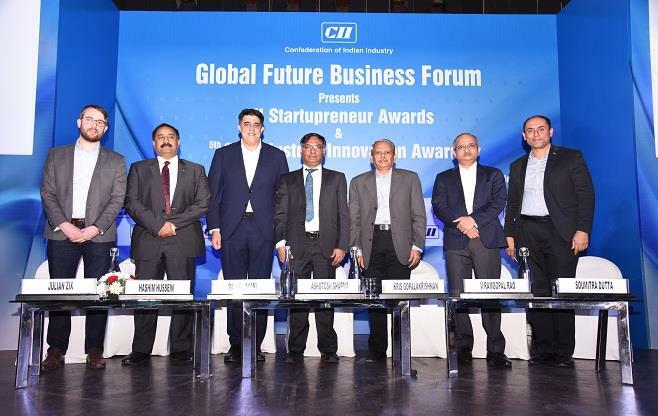 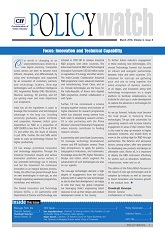 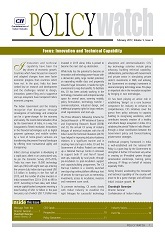 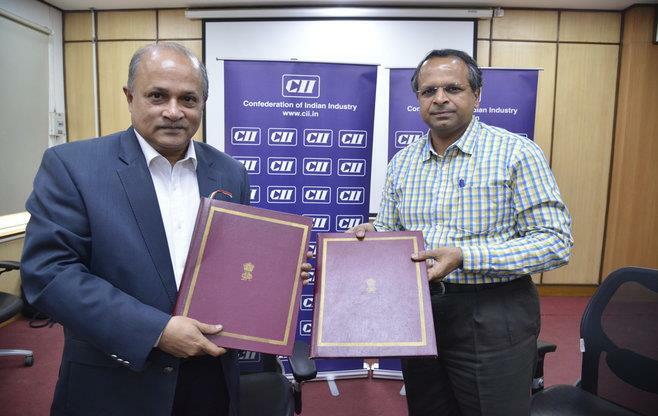 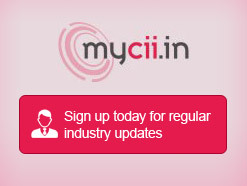 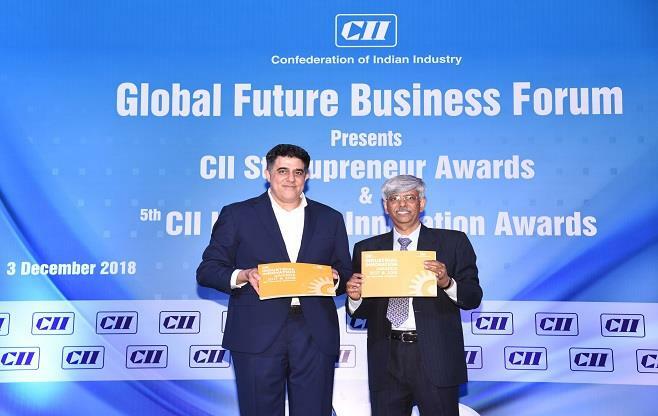 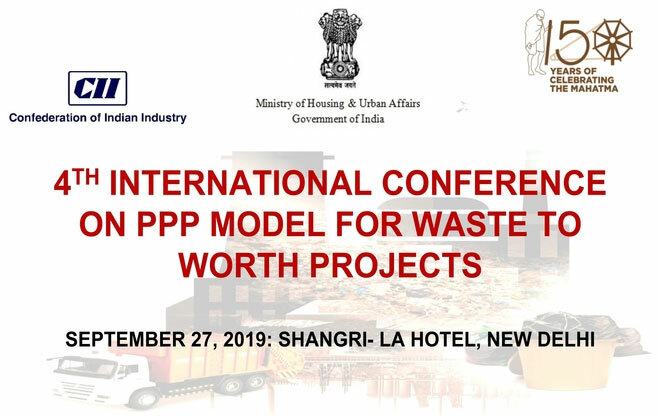 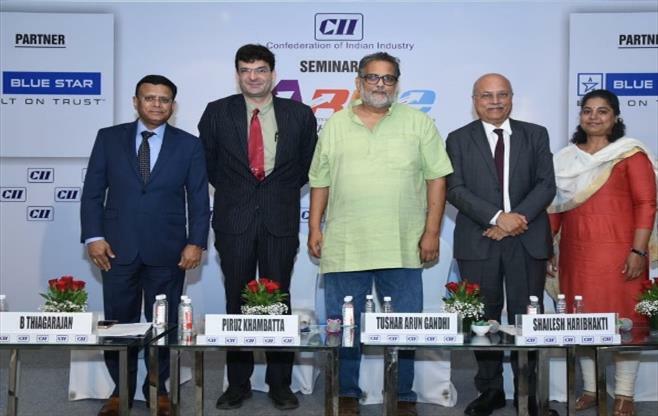 In recognition of and in alignment with the Government of India’s prime objective to drive economic development through the engine of innovation, CII is playing a proactive role to build a robust ecosystem by closely working and engaging with Governments at the Centre and States and advising them on key policy priorities through the recommendations.